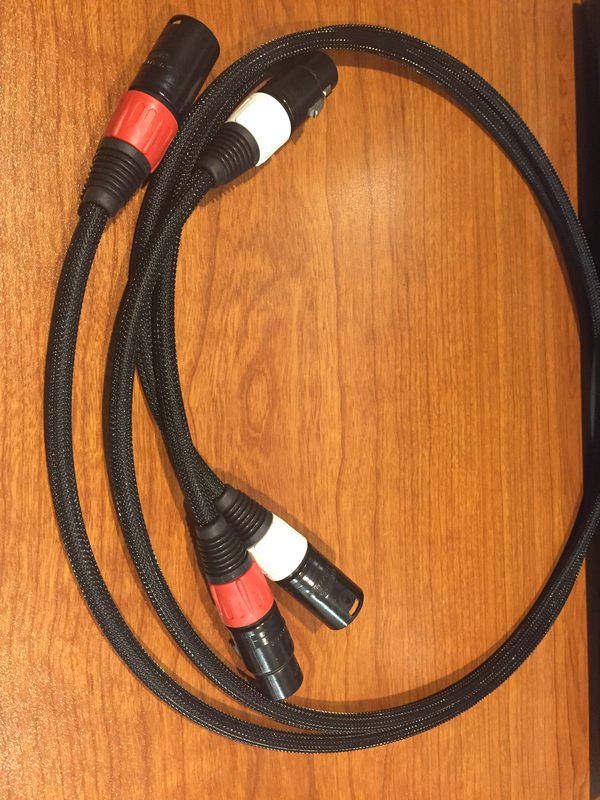 I have these XLR cables that I can't identify who made them. Not sure if they are custom or generic. Anyone know what they may be? Don’t have a clue what they are, but the look to be some nicely made DIY cables.